Pastor Ricky McCarson is a very able expositor of God’s Word. 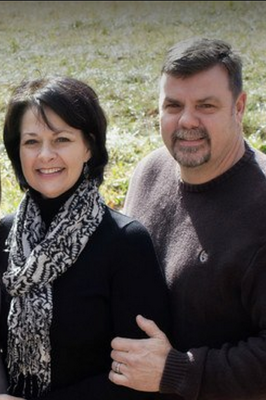 He has been engaged in the pastoral and teaching ministry as pastor of Sand Hill Baptist Church since 2006. Pastor Ricky has a great burden for revival and a return to our historical Baptist distinctives, the gospel of grace and God exalting music and worship in our churches. He has built the ministries of Sand Hill Baptist Church upon solid Biblical truth by expository preaching of God's Word. Pastor Ricky is married to the former Janice Griffin, who is a great help meet to our pastor and an added blessing to our church.